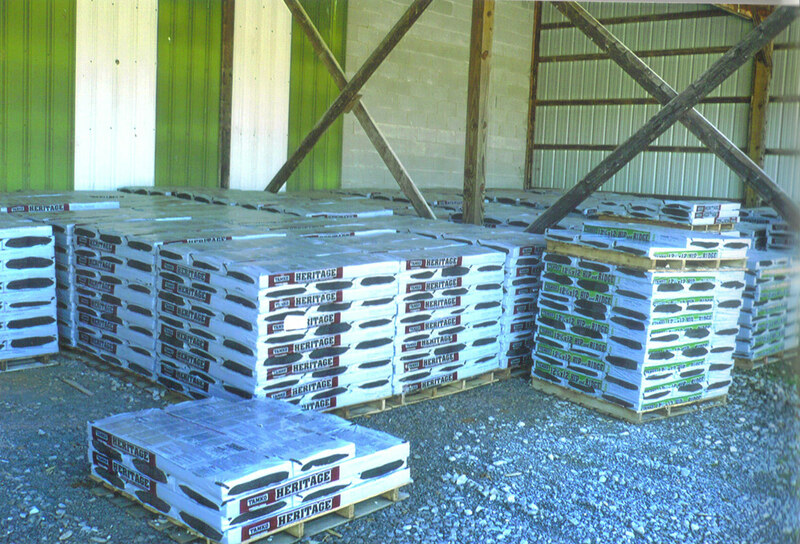 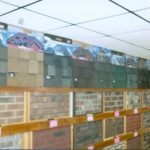 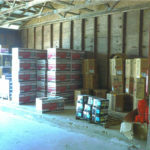 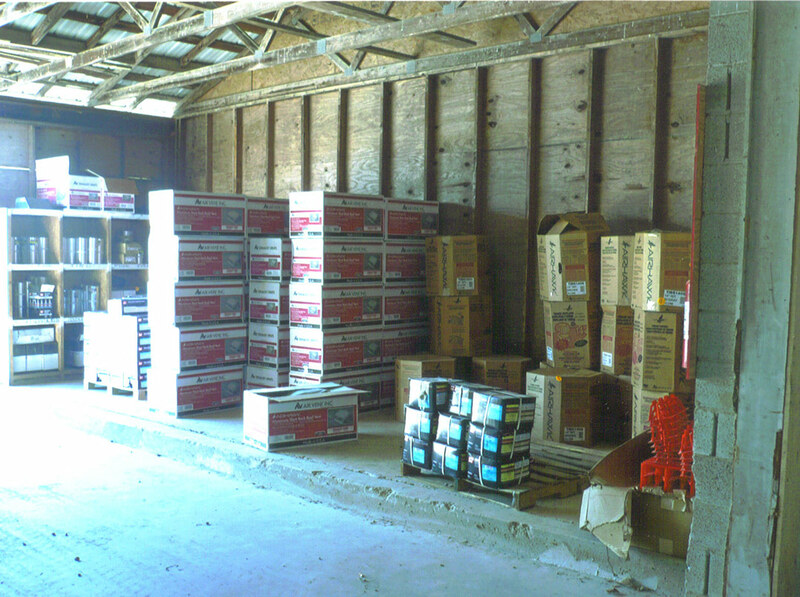 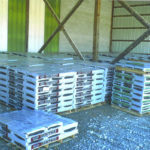 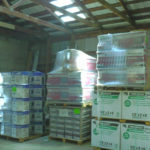 We have the area’s largest selection of Tamko Roofing in stock in 13 different colors. 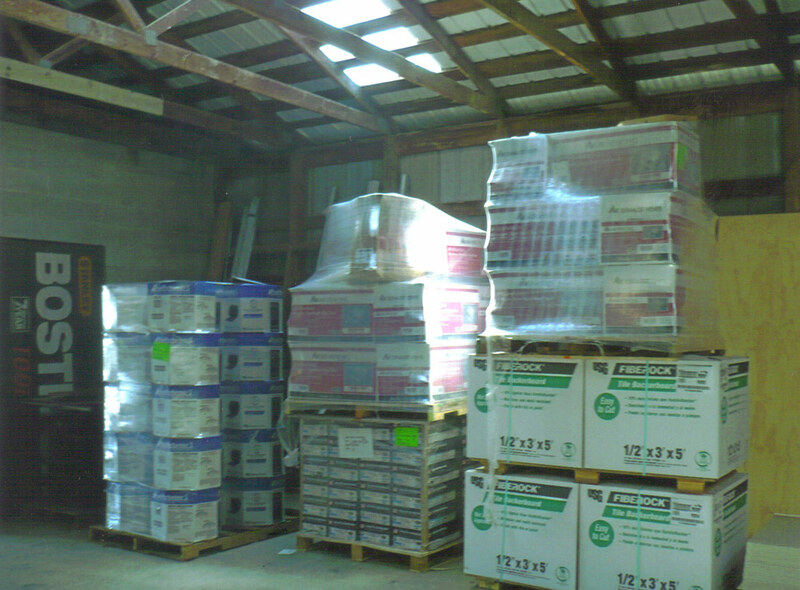 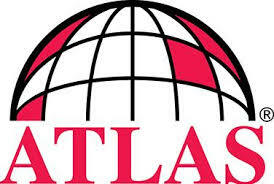 If you can’t find the color you are looking for, we can easily order any color in any brand. 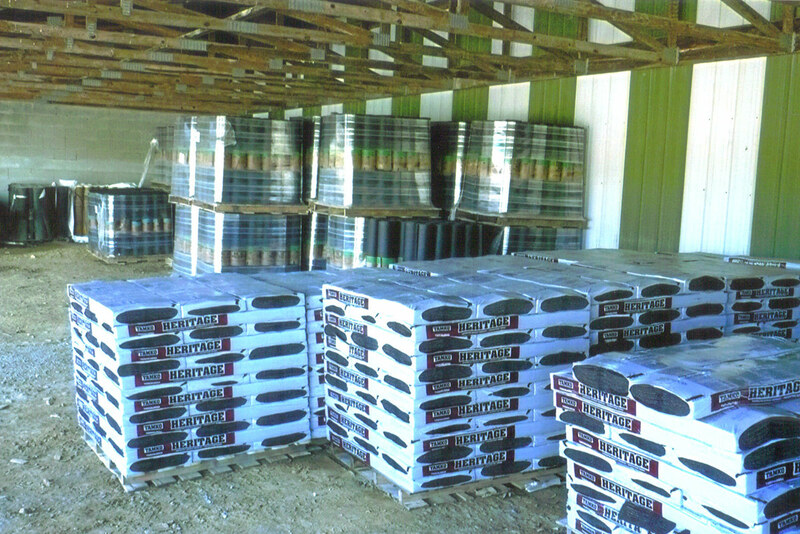 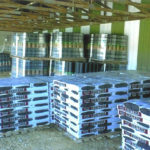 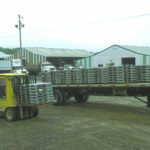 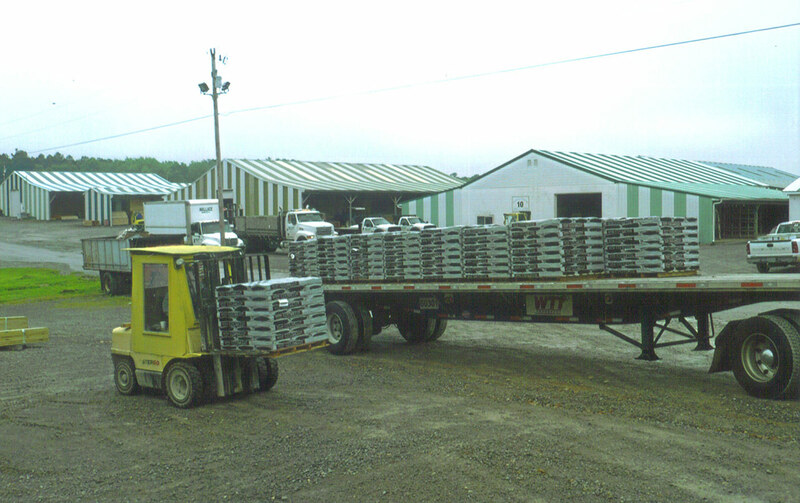 We also carry 5-V and 1 1/4″ corrugated metal roofing in stock, offering over 25 colors. 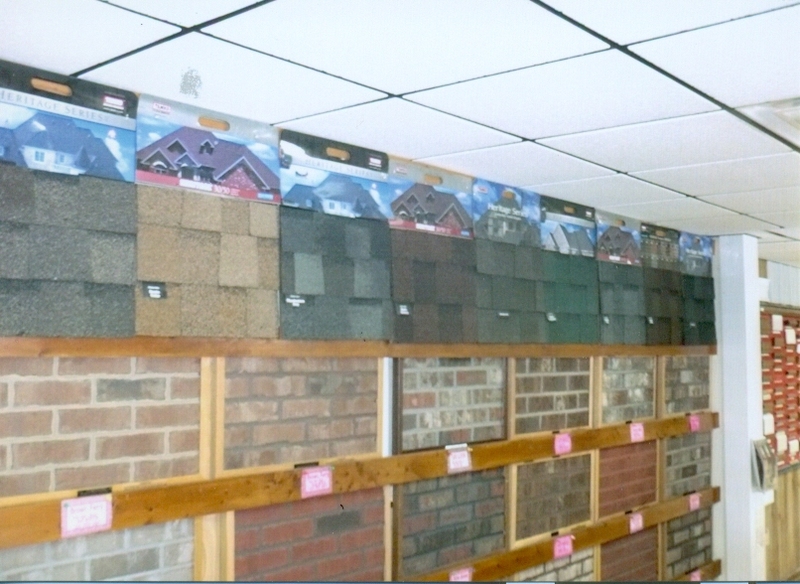 For more information on roofing, contact us today or visit the store for assistance.